Apartment living can be tough. There is always a limited amount of space, especially if you live in/near a city. 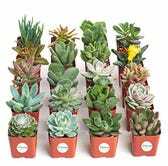 If you feel like you don’t have enough room to store books, beloved family photos, and your favorite succulent, fear not. While standard bookshelves can eat up floor space, wall shelves do not. They can easily turn that boring blank wall into a thing of art (and practical use). You can work wall shelves into just about any room, like your living room, dining room, bedroom, kitchen, and hell, even your bathroom. 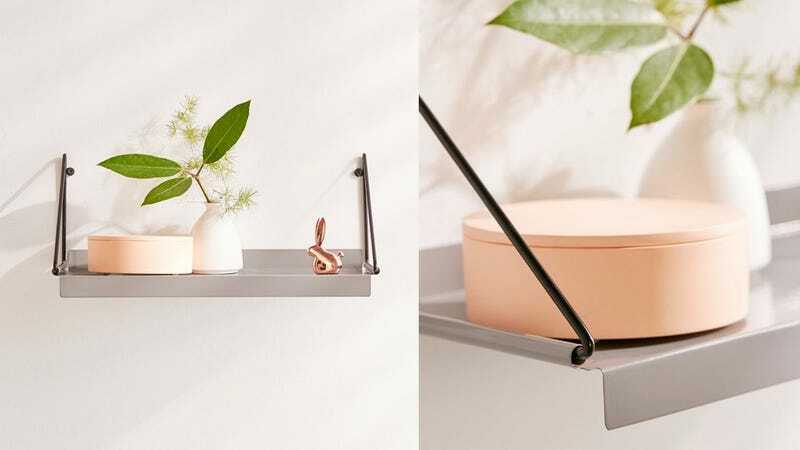 You don’t have to compromise your modern aesthetic either if you were to choose this modern wall shelf from Urban Outfitters. The shelf is currently $10 off on Urban Outfitter’s website. It comes in four colors gray, turquoise, black, and white.